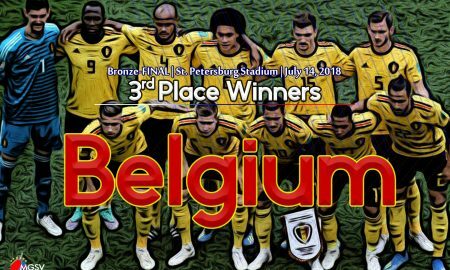 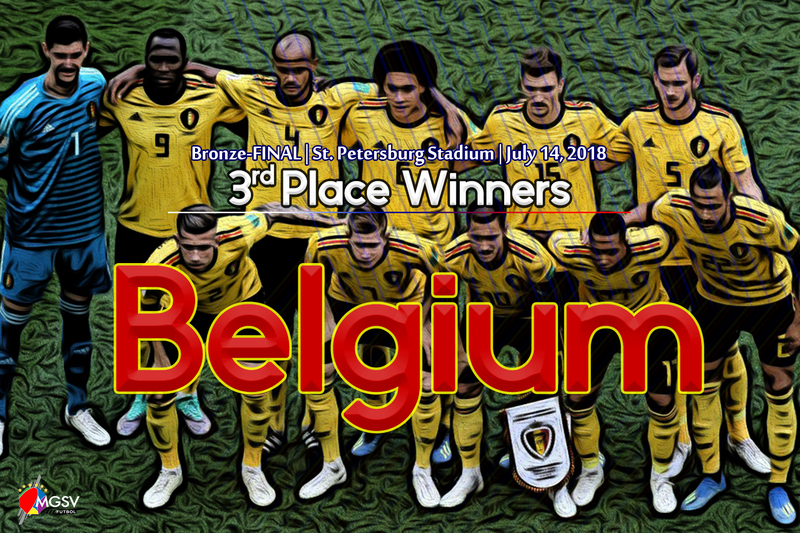 A new ‘best finish’ in a World Cup for Belgium – A victory over England allowed the Belgians to win the last medal of the 2018 World Cup. 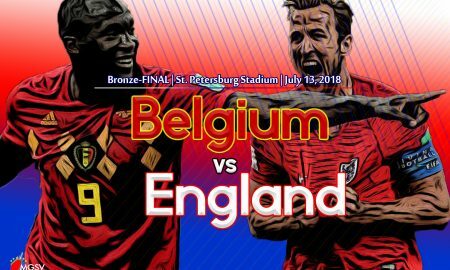 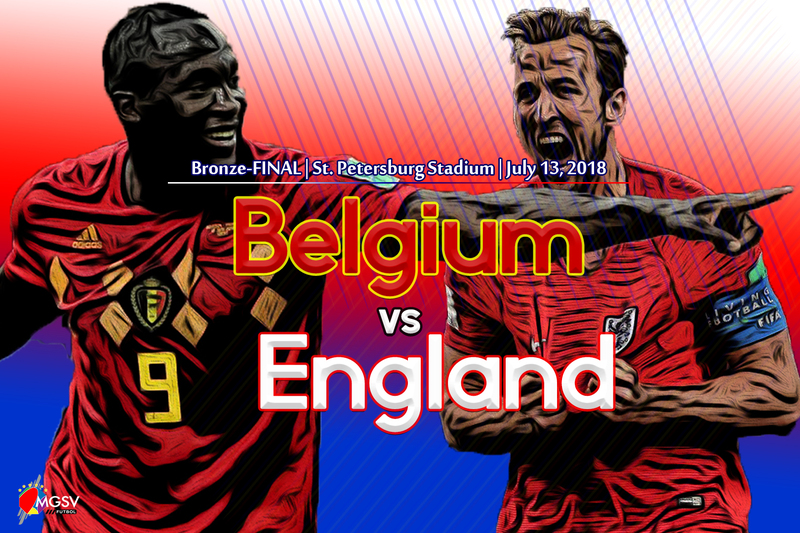 Bronze medals and ‘Golden Boots’ – Belgium and England face off for a place on the podium. 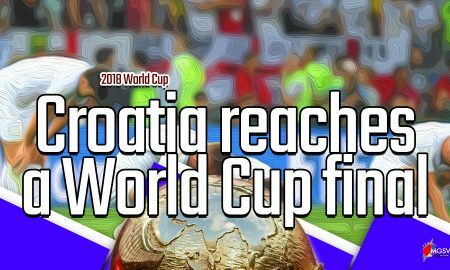 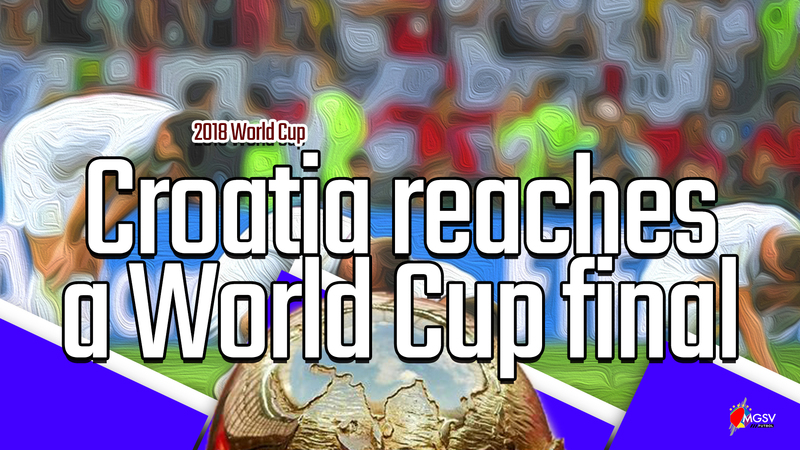 Croatia and Football remain in Russia. 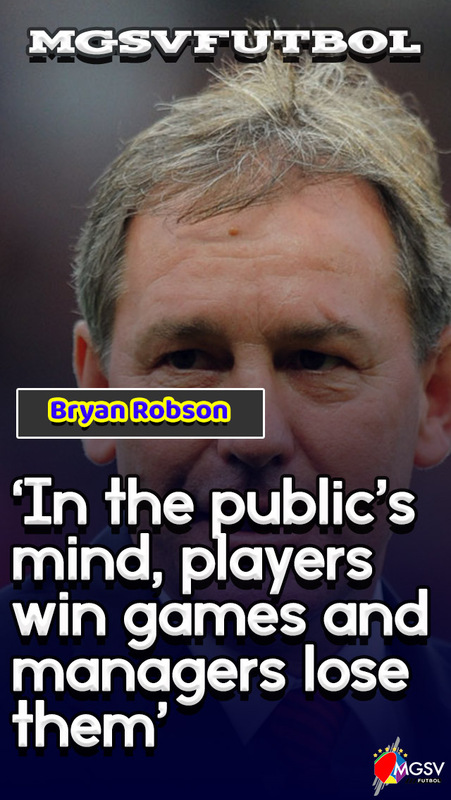 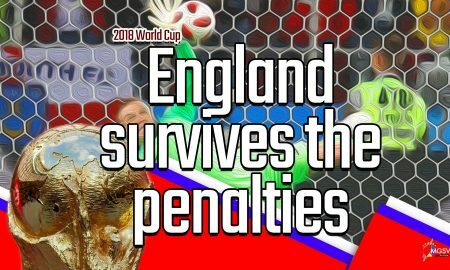 – Football is not coming home after all. 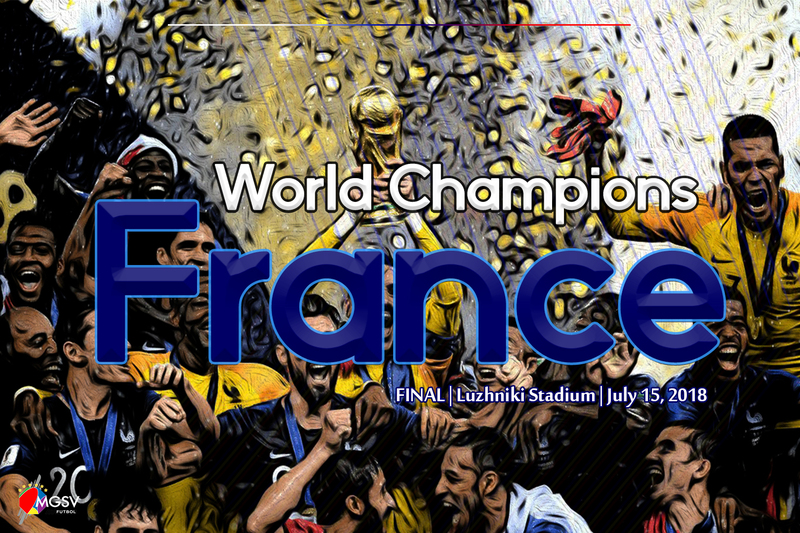 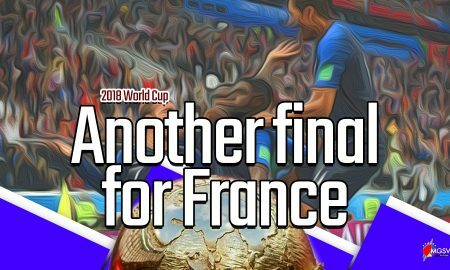 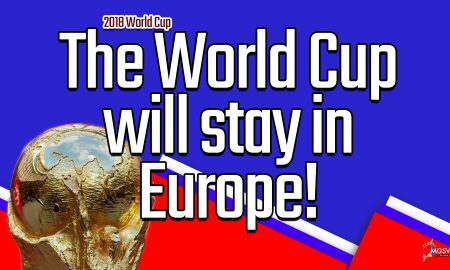 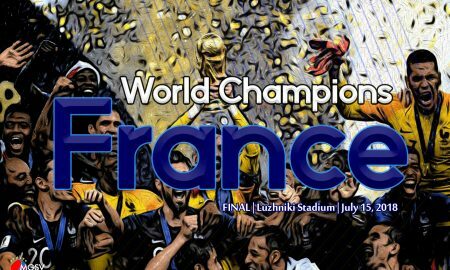 France is the first at the 2018 World Cup final. 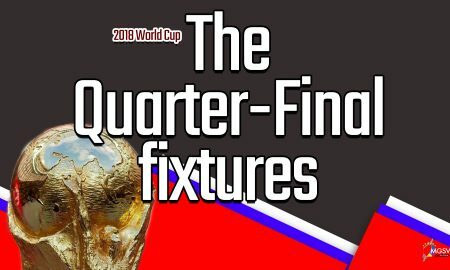 Four more fixtures left in the 2018 FIFA World Cup – Who do would you put your money on? 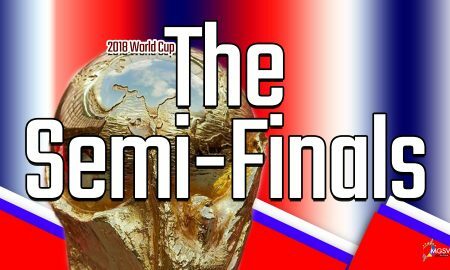 2018 World Cup – The match-ups for the final 8 teams standing. 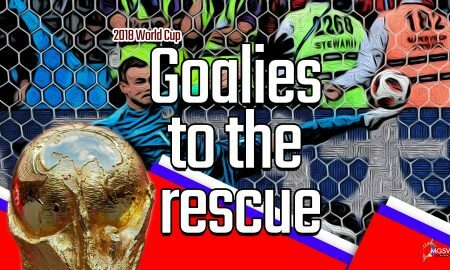 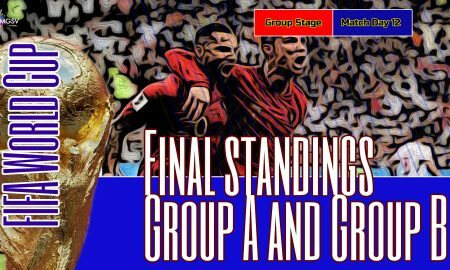 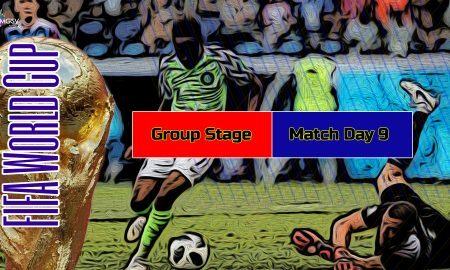 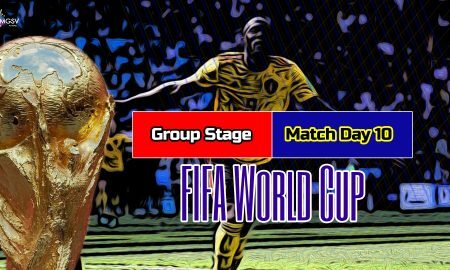 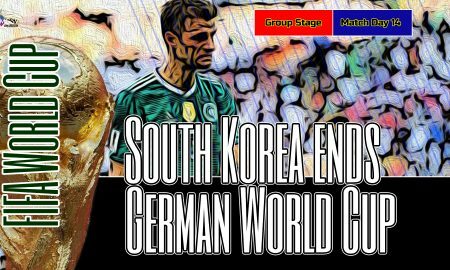 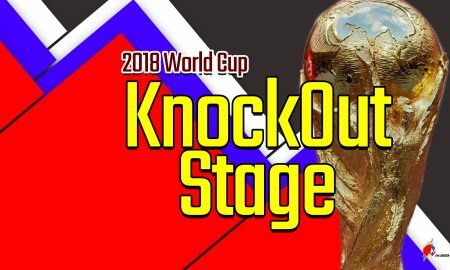 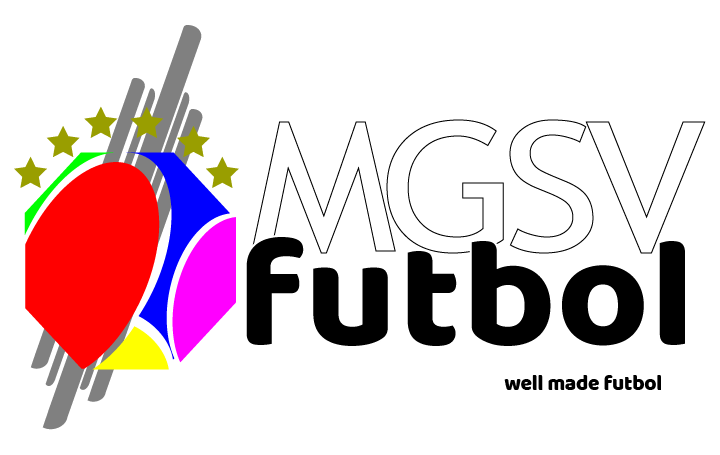 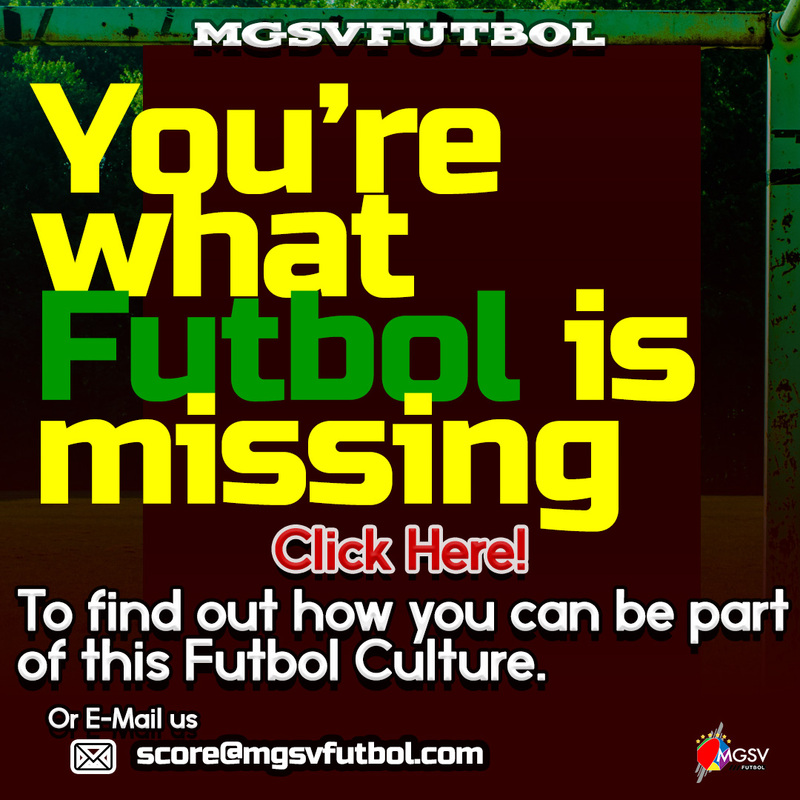 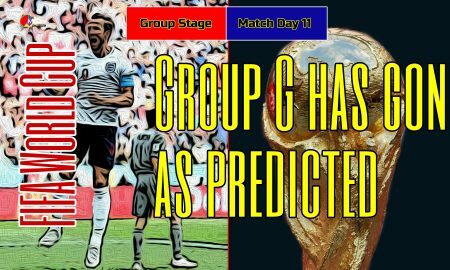 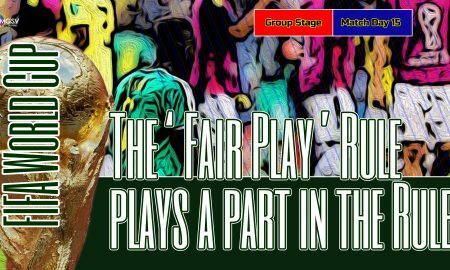 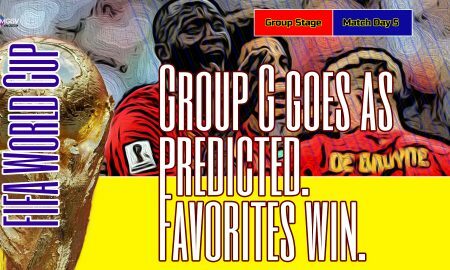 2018 FIFA World Cup (Round of 16) – Penalties decides as the host keep marching on! 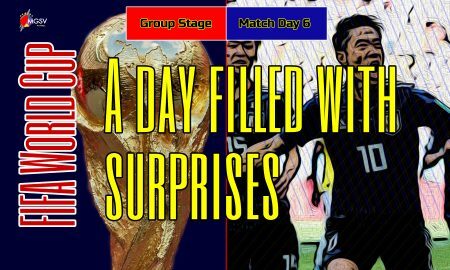 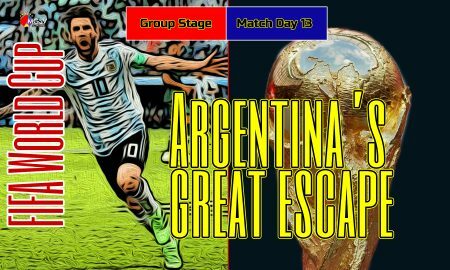 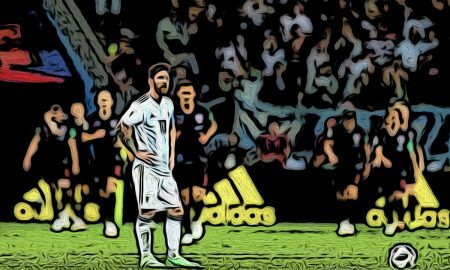 2018 FIFA World Cup (Day 13) – Argentina saved their tournament with a late winner against Nigeria.